ABC is devoted to supporting the success of its member firms and to advancing the merit shop construction philosophy. This philosophy encourages open competition and a free-enterprise approach to business, which awards contracts based solely on merit, regardless of labor affiliation. 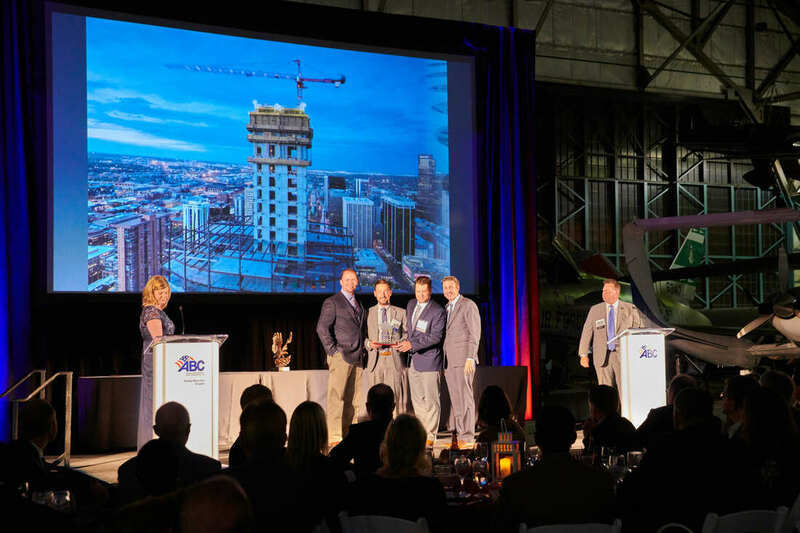 We host several award banquets that highlight our members who are at the forefront of the construction industry. 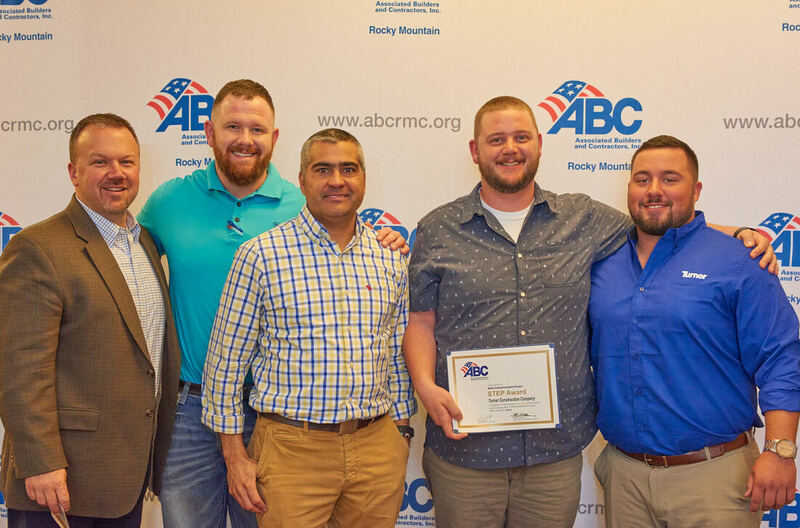 Our Excellence in Construction (EIC) Awards honors the skill and creativity of ABC member general contractors and specialty contractors’ projects that exceed expectations in innovation, quality and safety. Applications are posted mid-Spring, local award submittals are due in August and local award winners are recognized in October. Our annual Safety Conference and Awards Luncheon provides a day of education, celebration, and innovation. The day kicks off with breakfast, followed by choice of various training sessions, and concludes with our Safety Awards Luncheon. Luncheon celebrates Safety Records, Professionals, and STEP Participation. Training topics and Keynote Speakers change annually. Chapter Awards are presented to leaders within our industry who have shown outstanding commitment and dedication to the chapter, industry, and merit shop philosophy through participation and involvement. 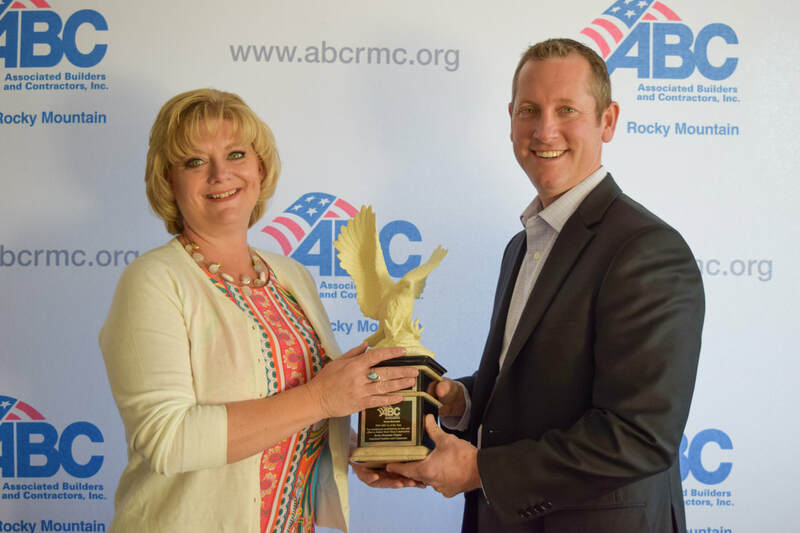 Awards are given out at the annual Rocky Mountain Construction Conference for company and individuals.